Fake Forward, Amba Shepherd, Redondo & Bolier, Lilly Wood, Urban Dance Institution & Shola Phillips, Coustan and more. 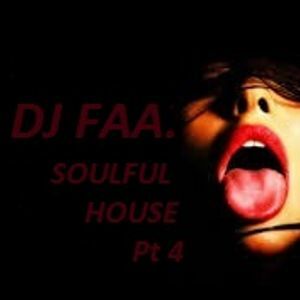 This show was 11th in the global club house chart, 11th in the global jackin house chart, 26th in the global funky house chart, 39th in the global vocal house chart and 55th in the global soulful house chart. Part 4. enjoyed composing this .